Send us an email and we will get back to you within the next 24 hours to schedule an appointment. A roof restoration can provide the added protection and durability to face today's harsh climate and extend roof performance. A tile roof restoration provides improved weather protection for your home against the Australian climate. 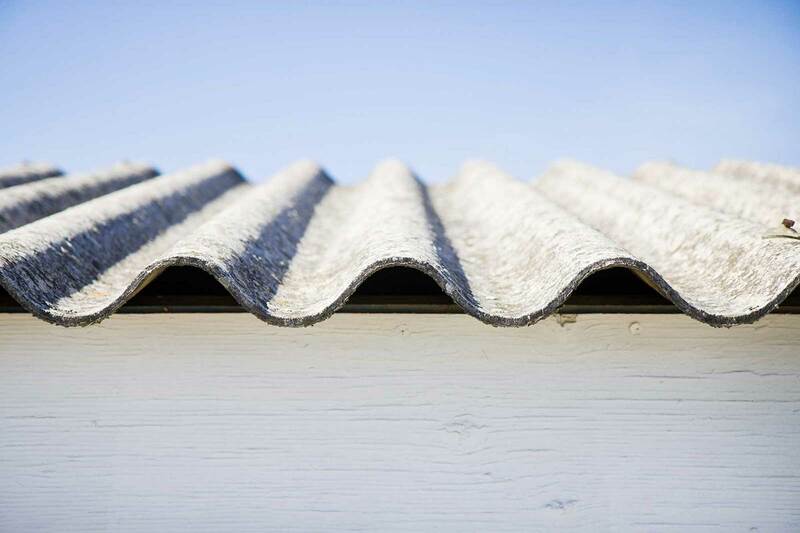 Asbestos roof restoration is suitable only when your roof sheets and roof structure are still in suitable condition for restoration. 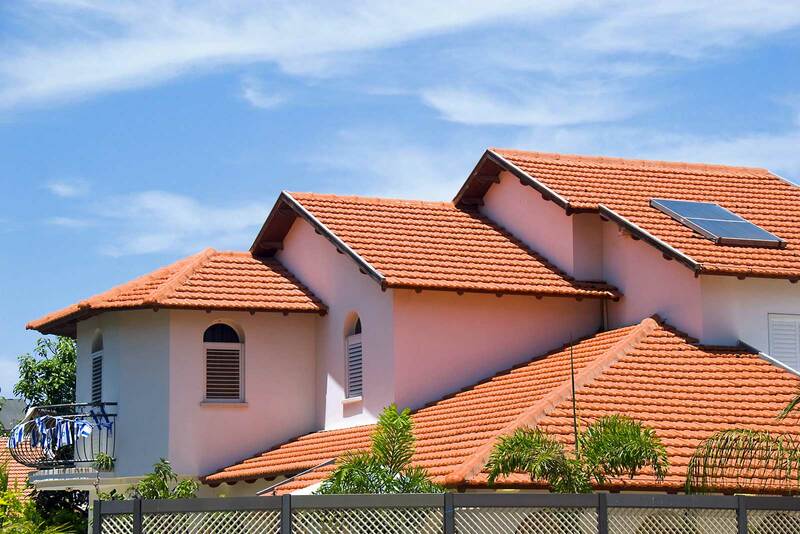 Roo Roofing has specialised staff for terracotta tile roofs that have many years of experience and expertise in dealing with what is a spectacular and grand looking tile roof once restored correctly. Due to the high density of cellulose fibre, it provides and extremely high acoustic performance. This means a quieter and more comfortable home environment. 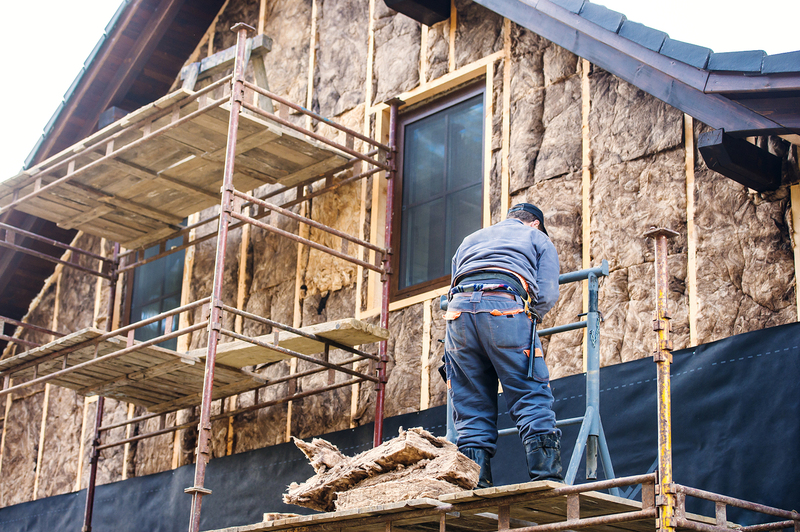 Polyester batts are one of the safest synthetic insulation products available to insulate your home. Proven for years as an excellent insulator in the toughest of climates. Earthwool offers significant improvements in terms of feel, handling and environmental performance. 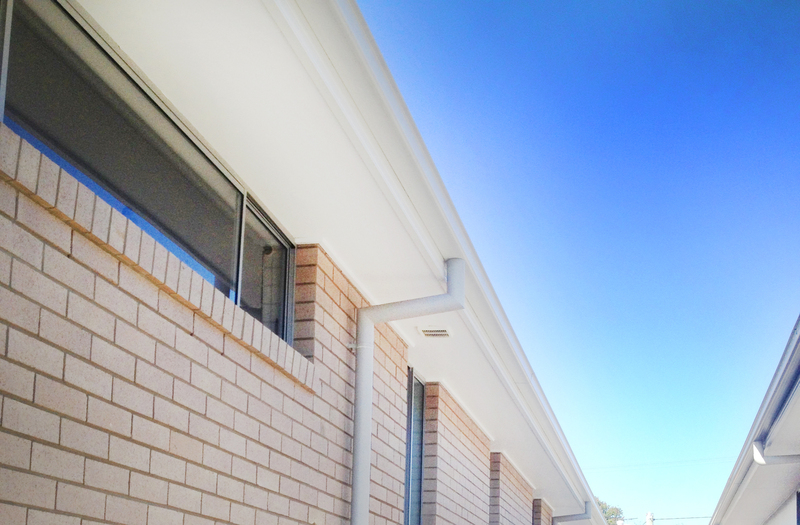 We can replace any type of metal roof such as, but not limited to, Colorbond, Zincalume and Galvanised roofs. Some older tile roofs are not restorable and do need to be replaced. 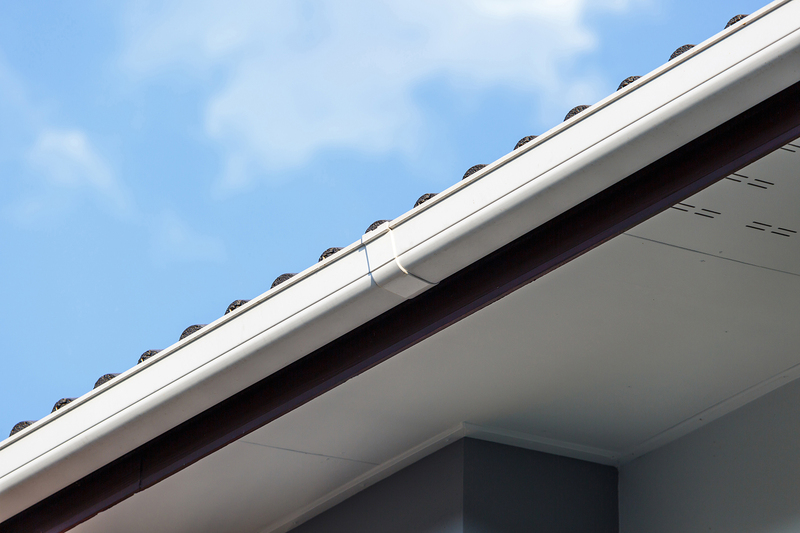 Often, supplying and installing a new Colorbond or Zincalume roof is the most economical way to resolve the problematic roof. Asbestos removal can include sealing of asbestos, disposing of asbestos safely, vacuuming using a HEPA vacuum system and spraying of asbestos sealer. 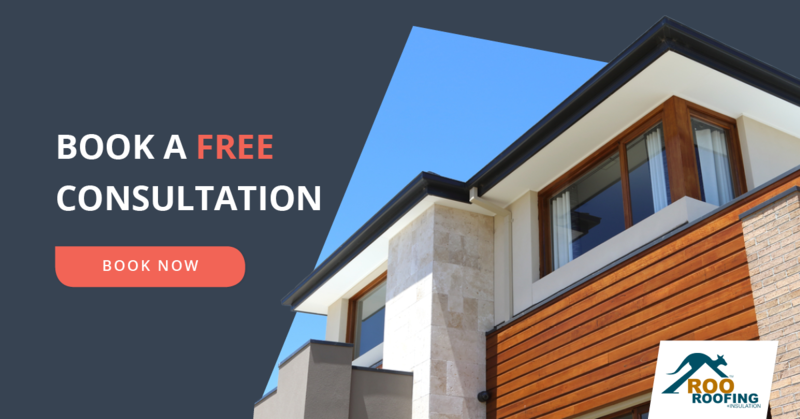 The most economical way to deal with a decramastic roof or pressed metal tile roof is to fully replace them using either Zincalume or Colorbond roofing products. Halloween is right around the corner! Australian's haven't always been big adopters of the American holiday, but in recent years, it has become more and more popular, with people embracing trick-or-treating, carved pumpkins, spooky decorations, and Halloween themed parties. In this post, we share some ideas on how you can decorate your roof this to celebrate Halloween. Ack! Spiders! One way to effectively bring the eek in your street is to put arachnids on your roof. You could use small but visible spiders around your front door, but to really make an impact, think about putting huge ones on your roof. You can put up spider webs all over your roof with the giant spiders resting on it; making it look as if the spiders are crawling up your walls and on your roof. To make things extra scary, you can add a “spider meal”, wrapped up in its webs. For most people, Halloween isn't Halloween without lollies, pumpkins, and most importantly, skeletons. There are a lot of things you can do with skeletons as decorations. If you want something Halloween-y with a funny twist, you can put the skeletons in a position to look like they’re climbing up your roof: one skeleton holding onto the side of the roof, while the other is struggling to reach the first skeleton’s bony hand (see image attached). If you want something spooky on the other hand, you can dress your skeleton to portray your favourite horror character or even incorporate some scary props (like fake blood) to put on your skeleton and display it in a sitting or hanging position. Witches are another Halloween classic and they're sure to make a creepy Halloween roof decorations. You can make your roof look like there’s a witch hovering above it, or you can hang witches on brooms near your front door. Whatever you choose, they're sure to catch attention from the street. 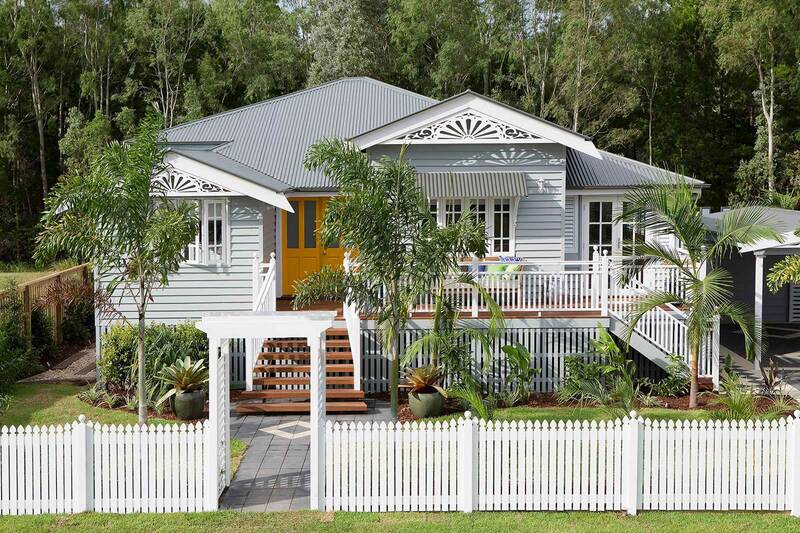 Thinking About Whirlybirds For Your Roof In Brisbane? 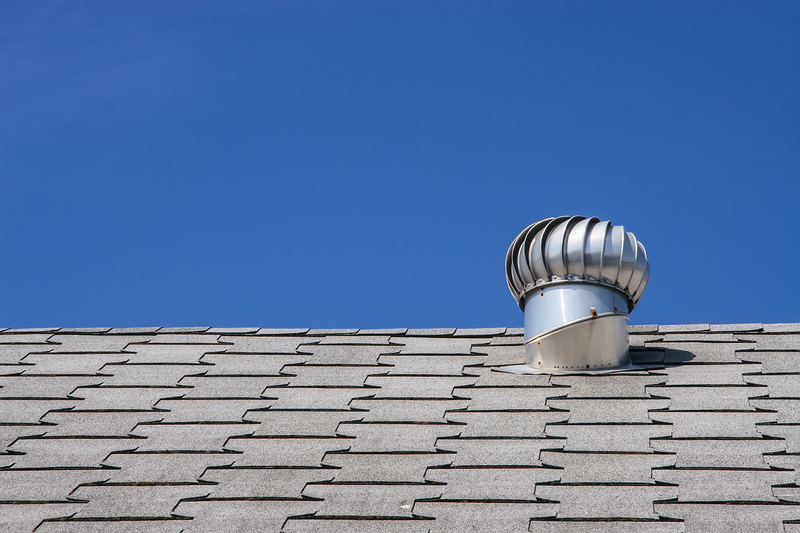 Is it Time for a 2018 Roof Audit? Thinking of Hanging Christmas Lights This Year?